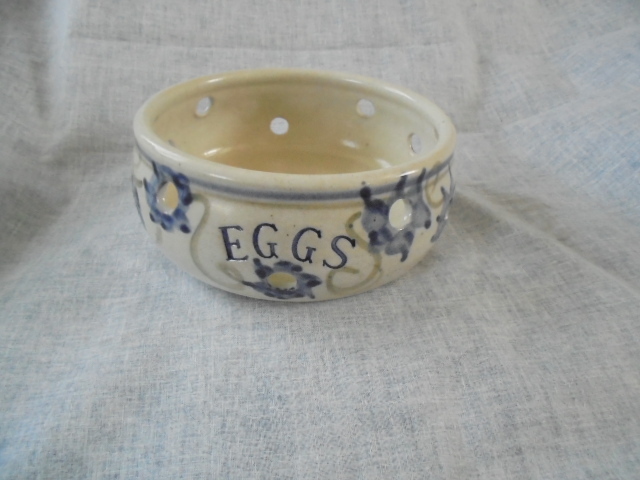 This tea caddy has been my saviour, in that I have been trying to find information on the potter for over a year now. 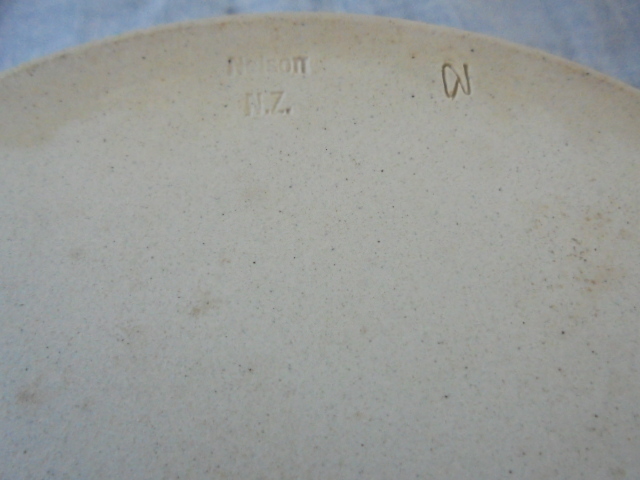 I constantly see pottery with either just the mark, or just the Nelson NZ stamp, and sometimes both as in this case, and have been trying to identify them, but neither stamp gave any clues for me to work with. That mark is quite clearly an 'N' and a 'W', now that we know who the potter is! Nice sleuthing, and what a lucky break! I've been categorizing marks from a potters marks book so that people can.try to identify them by their characteristics and found that around 60% are stylized initials.